Imagine a future where pets and people are even better together. A future where taking your pet to work is the norm for most people, not just a lucky few. At Purina we live and breathe Pets at Work – and we want to help make it a possibility for everyone. 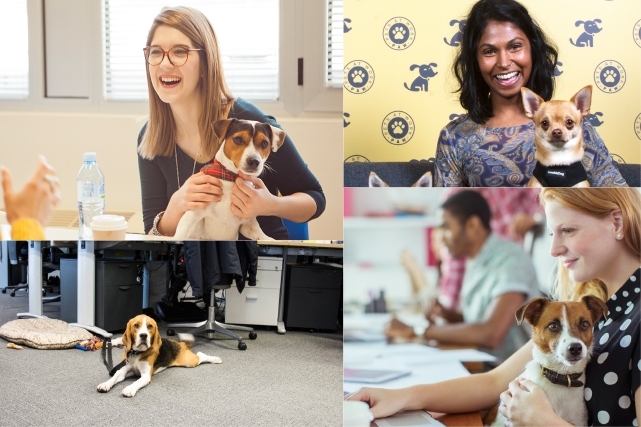 Join the Pets at Work Alliance and make your workplace pawsome! 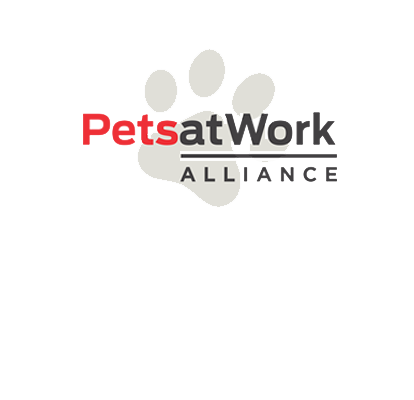 what is the pets at work alliance? Purina is passionate about our exciting Pets at Work Alliance initiative, which brings together a group of businesses and organisations who recognise the benefits of Pets at Work and are committed to adopting a policy themselves. Evidence shows that allowing pets at work has many benefits for employees and businesses – especially in the areas of health and productivity – and Purina aims to promote these benefits in an effort to establish an alliance with 200 pet-friendly members by 2020 as one of our ten ‘Purina in Society Commitments’. Purina is committed to helping organisations profit from the many benefits of a pet-friendly workplace, which include higher engagement, retention and wellbeing; higher performance and productivity; higher inspiration and lower stress for employees. Dogs also benefit from the opportunity to socialise with new people and dogs. Purina has developed guidance materials for organisations wishing to introduce Pets at Work, including pet etiquette guidelines, and an employee pledge to ensure the safety of pets and people. 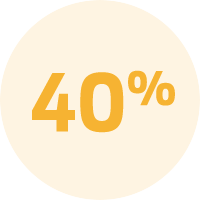 According to the Pets at Work Survey conducted by Purina in 2017 with 3,221 participants (dog owners) in 8 countries across Europe (UK, France, Germany, Russia, Italy, Spain, Switzerland and Portugal), only 12% of work environments are pet-friendly. 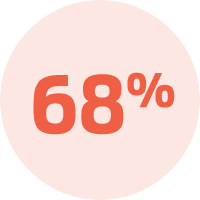 However, if given the choice, 68% of employees would take their dog to work. Results also discovered that employees understand that pets help to reduce stress and create a relaxed working environment. Please choose the country where you are based. You will then be able to download your Pets at Work toolkit, which contains everything you need to make your workplace dog-friendly.